It sounds fake…or super dry and lacking of taste when you put it that way. But I have been seeing dessert recipes online that are based around dates for a while now and when I was at the grocery store a little while ago I decided to pick some up for when i became bored enough to try something new. There are TONS of variations on this everywhere and I just decided to use which ever nuts I had on hand and since I didn’t have any coconut flakes, those didn’t make it in there either. But the REALLY taste like brownie bites! 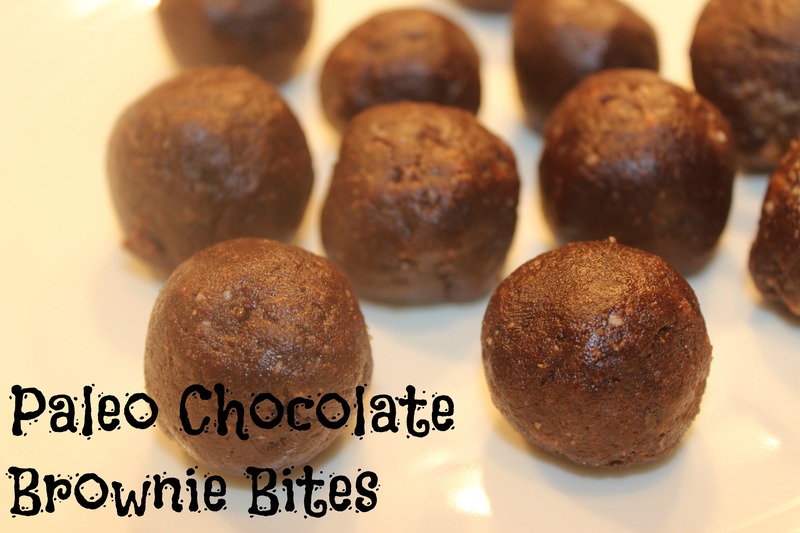 This is a perfect little recipe to have just a few morsels in the refrigerator for when you are craving something filled with chocolate. 1. In a blender, blend the walnuts and almonds until they are fine. Then add in the pinch of salt, vanilla, dates and cocoa powder. After blending for 30 seconds, add in a tablespoon of water to get everything to stick together. 2. Scoop out about a tablespoon of the mix and roll them into a ball in your hands. Refrigerate until you are ready to eat them! They are so easy to make and definitely taste better when they are cold. All they have in them is fruit and nuts! You can’t go wrong! What is your favorite cheat snack that isn’t really bad for you?? This entry was posted in Dessert!, Gluten Free, Vegan and tagged Brownie, Chocolate, cocoa powder, dates, Easy, Gluten Free, Healthy, Paleo, Vegan on October 27, 2014 by Sizzle Food. 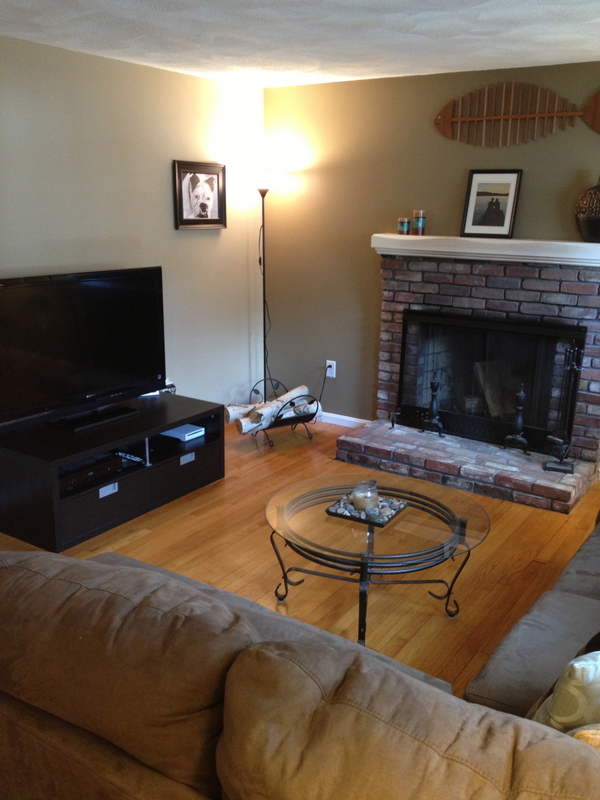 Brent had emailed me with a house to consider last week, and the house looked perfect for what we were looking for. The only problem…the address. It was less than a mile from my parents house. I’m thinking we could just break out of the neighborhood that I grew up in. We went looking anyways…and it really gave us a good idea of how to look at the pictures online and translate it into actuality. I think if we were ready to buy a house, Brent would have been all over this one. 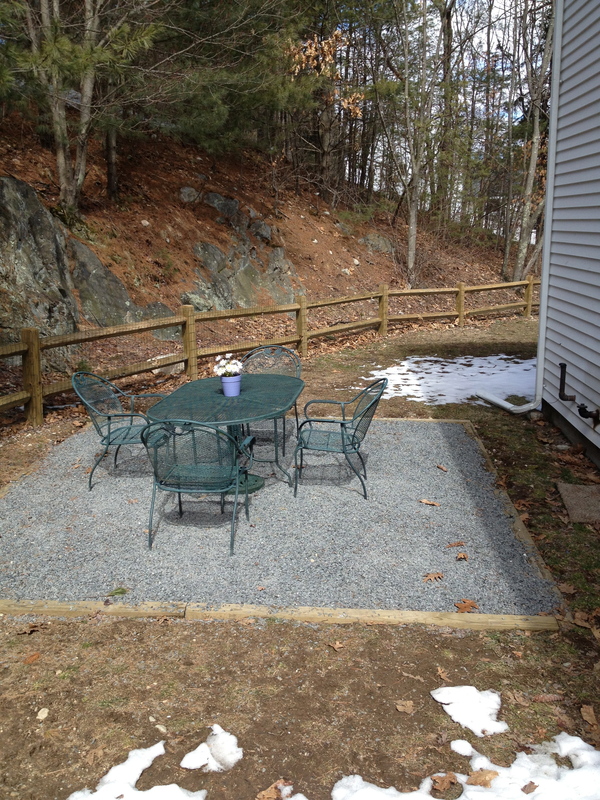 It had a cute little backyard for BBQing, and around it, a perfect little Oreo pen. It was definitely a good idea to take a look at a house that we would consider buying, just to get an idea of what’s out there. After I got back home from the open house, I went to work making some dinner. 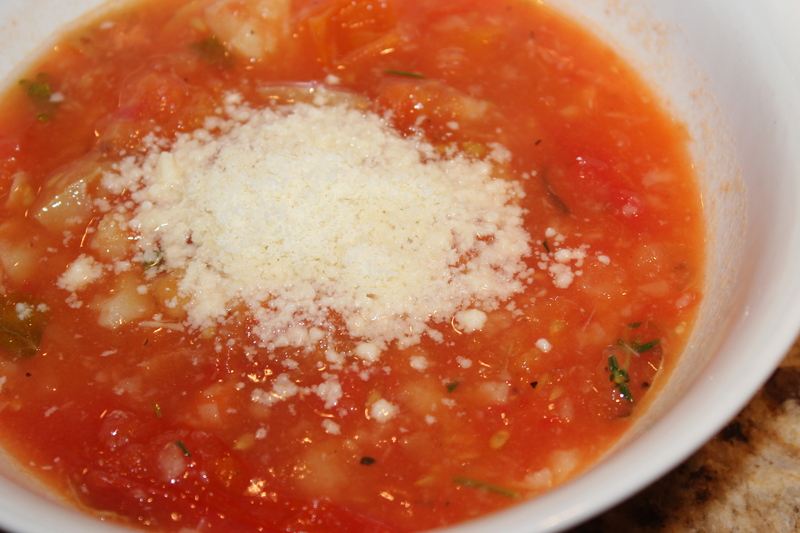 I wanted to make a soup and ended up making this Fresh Tomato Soup that was delicious and really light. I added some mashed potatoes to give it a little more weight and substance. 1. 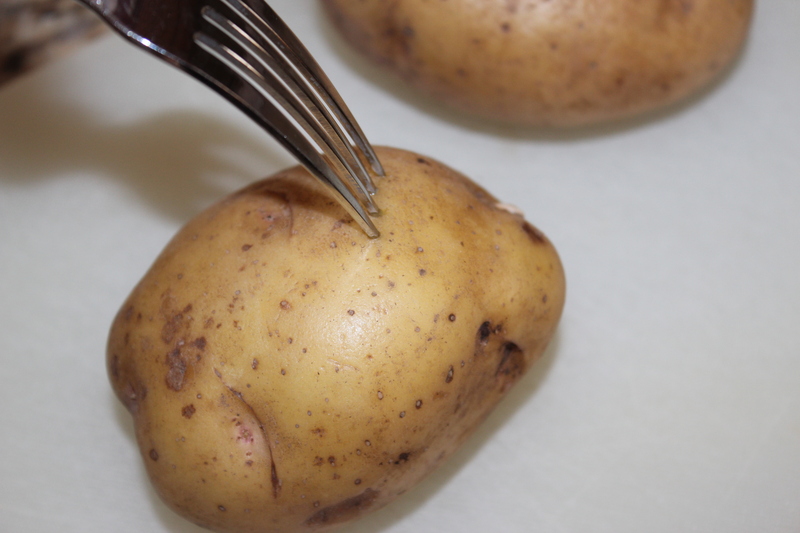 Pierce your potatoes with a fork several times and place them on a baking sheet. 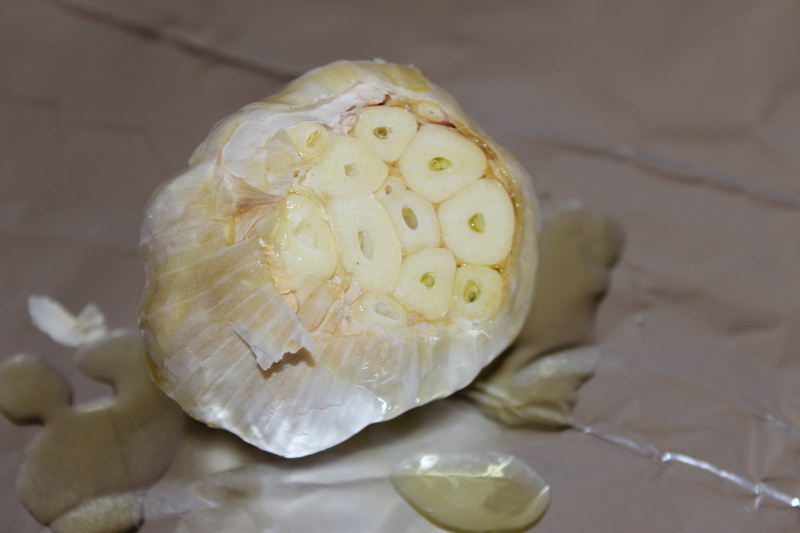 Cut the top of the garlic bulb off and sprinkle about a teaspoon of olive oil over the bulb. Place it in tin foil and put it alongside the potatoes on the baking sheet. Bake the potatoes and garlic at 350 degrees for 30 minutes. 2. 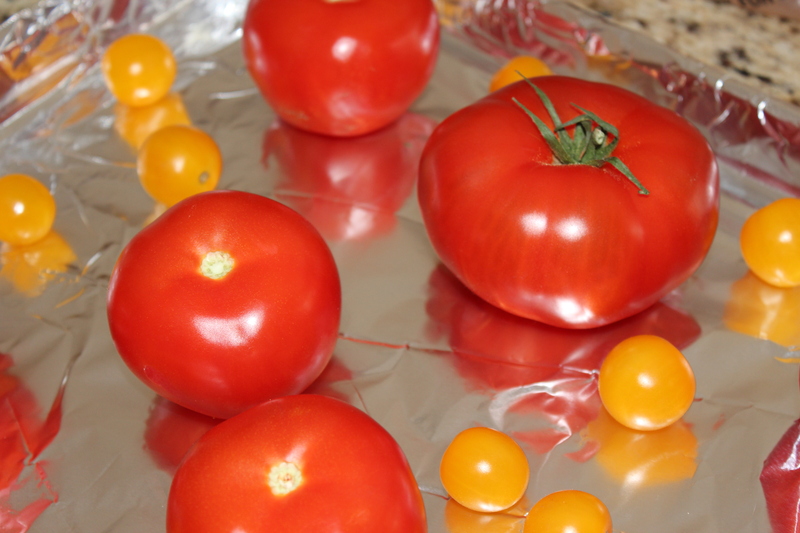 While the potatoes and garlic are in the oven, spread out your tomatoes on a baking sheet, lined with tin foil. I used two different red tomatoes and some Sunburst tomatoes. 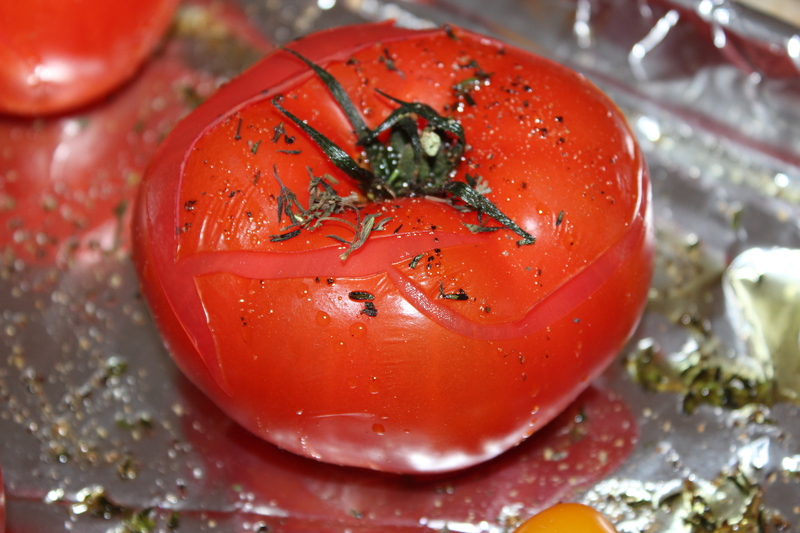 You can take the stemmy heads off the tomatoes now, or after they bake. Whatever is easiest for you. 3. 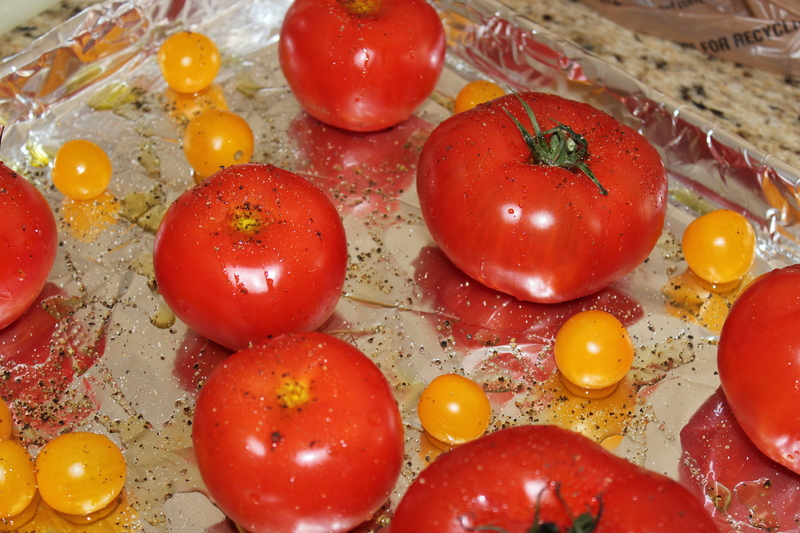 Over the tomatoes, sprinkle olive oil, salt and pepper to taste and the chopped thyme. Then put them in the oven for 15-20 minutes, or until the skins split. 4. 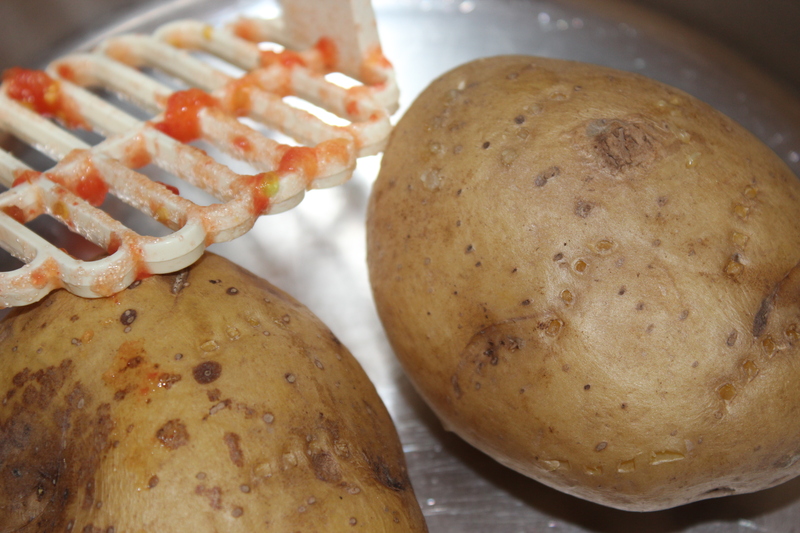 Once the skins have split on the tomatoes and a fork goes smoothly into the potatoes, it’s ready to start smashing. 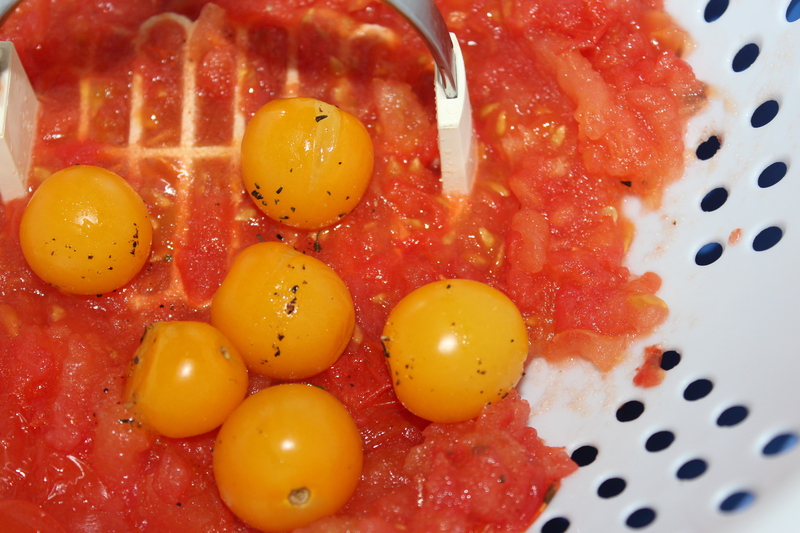 First, put a colander over a bowl, and smash the tomatoes. 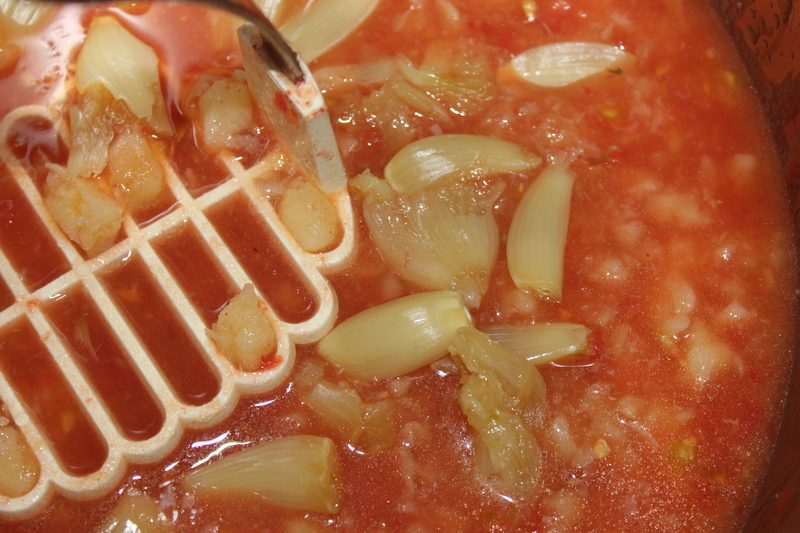 The juice will fall into the bowl below while keeping the chunks in the colander. 5. In a large pot, smash the potatoes. Use the juice from the tomatoes to help the process. 6. Next, mash in the garlic from the roasted garlic bulb. They should be easy to just squeeze out of the cloves. 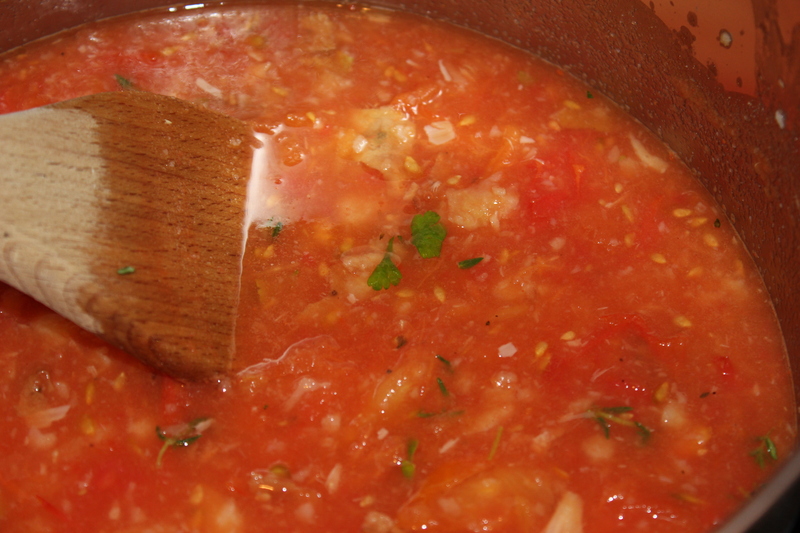 Stir in the chopped parsley, the tomato chunks and even some more thyme if you would like. Finish it with a cup and a half of chicken broth. Let it heat for 10 minutes under low heat. Serve it with some parmesan cheese on top and enjoy! The potatoes really help to add some substance to the soup without over doing it. 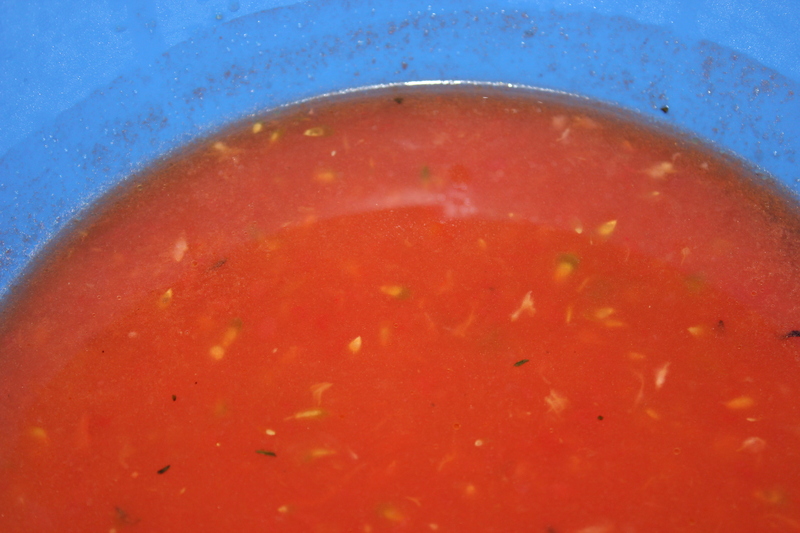 The soup is extremely light and full of the tomato flavor. It doesn’t have the big chunks of tomato if you don’t want it to and it’s crazy healthy!! All good things! I was planning on keeping some for lunch the next day, but everyone kind of cleared it out. This soup will be making an appearance again. It’s very easy on the labor end, so when you don’t feel like making something, this is the perfect answer. 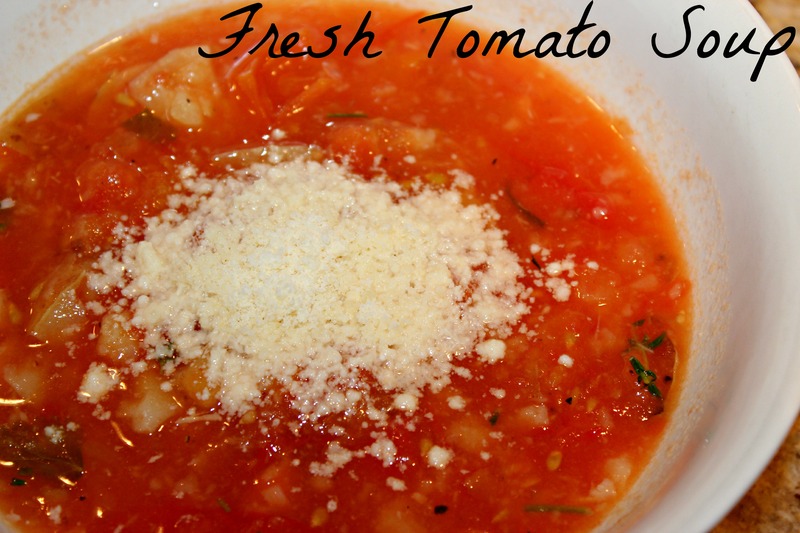 Do you like your tomato soup to be smooth or full of tomato chunks?? This entry was posted in Appetizers, Gluten Free, Side Dishes, Vegetarian and tagged dinner, Easy, Fast, Fresh, Gluten Free, Potato, Tomato Soup, Vegan, vegetarian on March 27, 2013 by Sizzle Food. This weekend my brother and sister came to visit from Boston so we are trying to hit a few fun places. 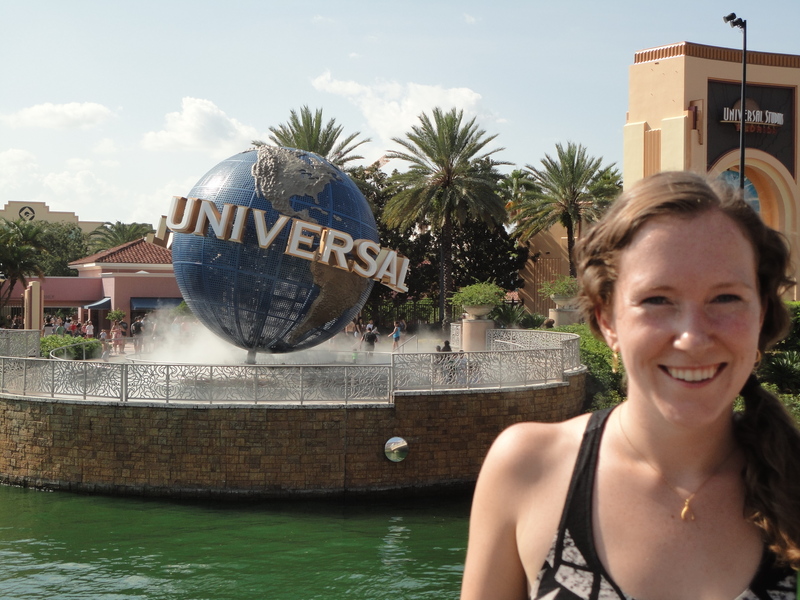 Yesterday we we to Universal Studios and Islands of Adventure. It was an absolute blast. 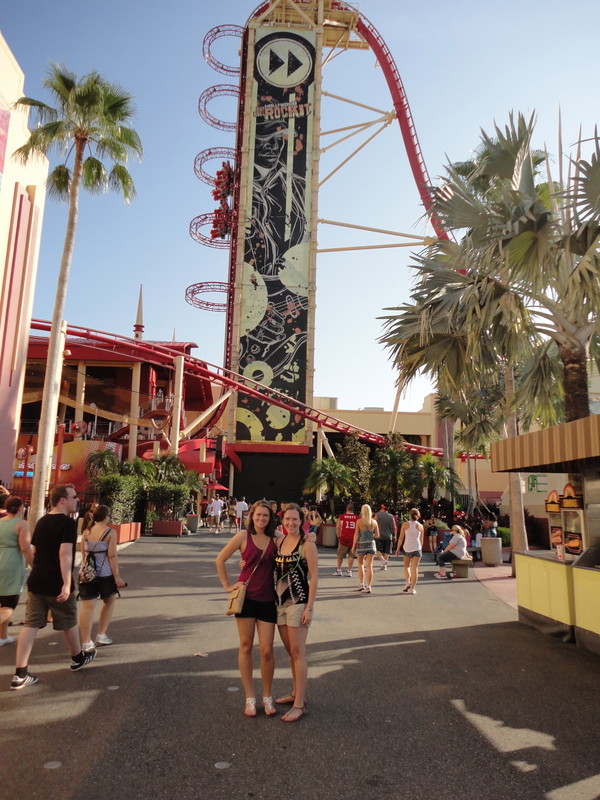 We ended up going on every roller coaster and ride, except for two, Spiderman and Minions of Mayhem. Two goodies. 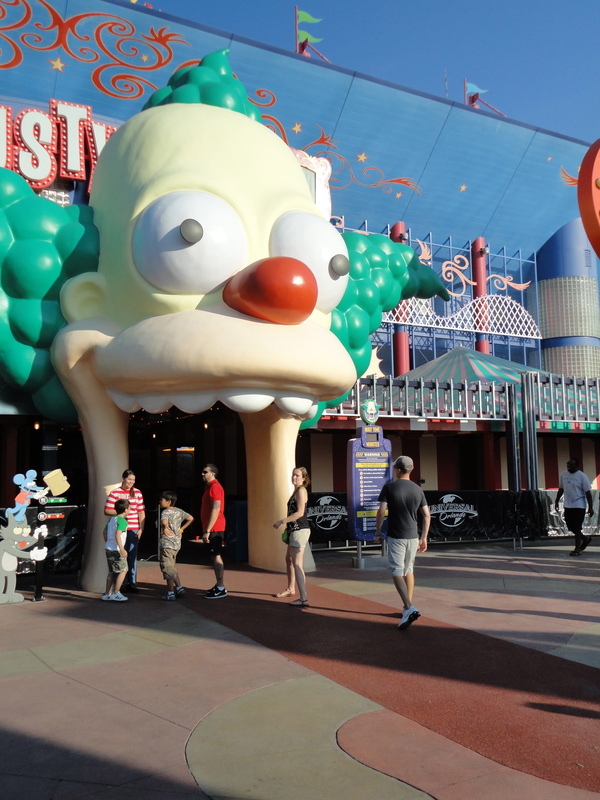 This is one of the roller coasters that you can go on, if you dare! We Dared! 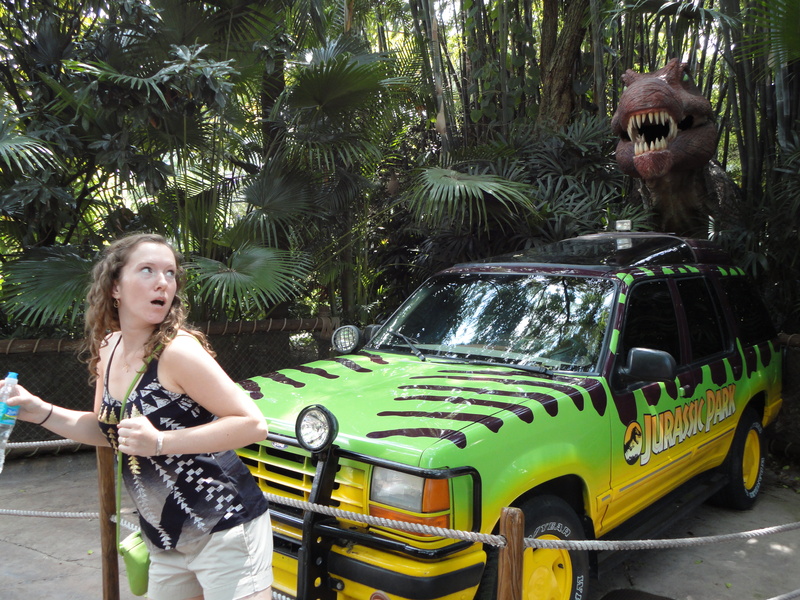 Although we have difference of opinion of which ride was the best. It definitely left us all a bit light headed and nauseous by the end of the day. you stand on the inside of this cola bottle and it sprays a cool mist, filling the bottle. Perfect for a hot summer day. The best part is a lady’s voice that speaks to you while you are inside of it. 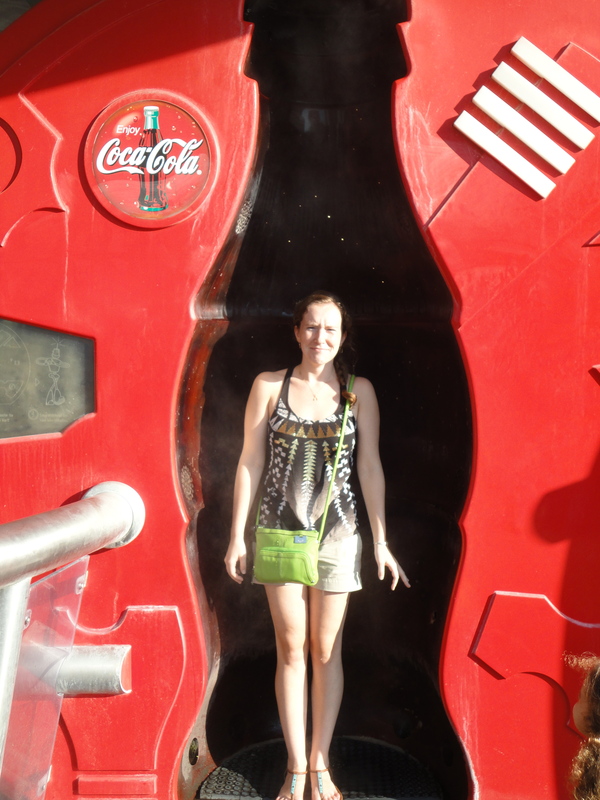 When the cola bottle is done misting you, she says “Coolation Complete.” A little boy that had jumped in this just before us didn’t like the talking lady at all! The whole time he was standing in there he was yelling at her. After coolation was completed he ran out of it screaming, “Shut up stupid robot lady!” We lost it. 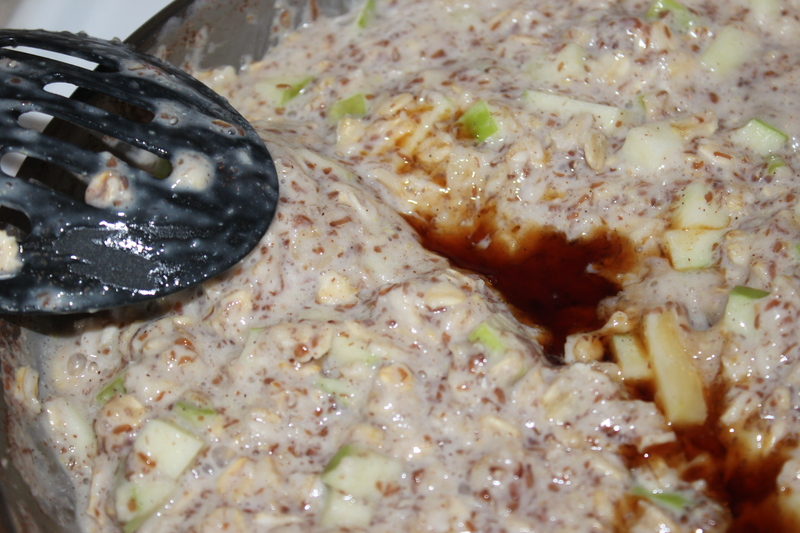 But anyways, to start off the day we had some Apple Flaxseed Oatmeal. It was FANTASTIC!! 1. 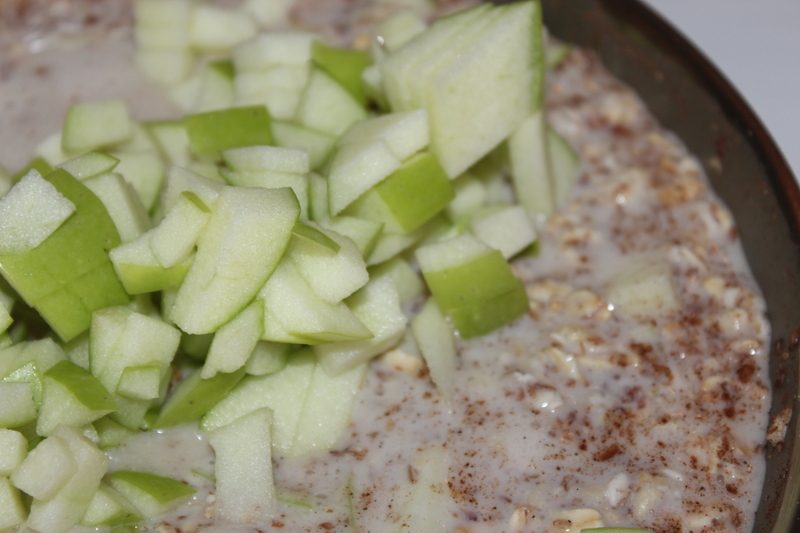 In a medium to large sized saucepan, combine the milk (can use dairy milk), oats, salt, cinnamon, apples and flaxseed. Bring the mixture to a simmer. 2. Then stir on the vanilla. Cover it and bring the heat down a bit. 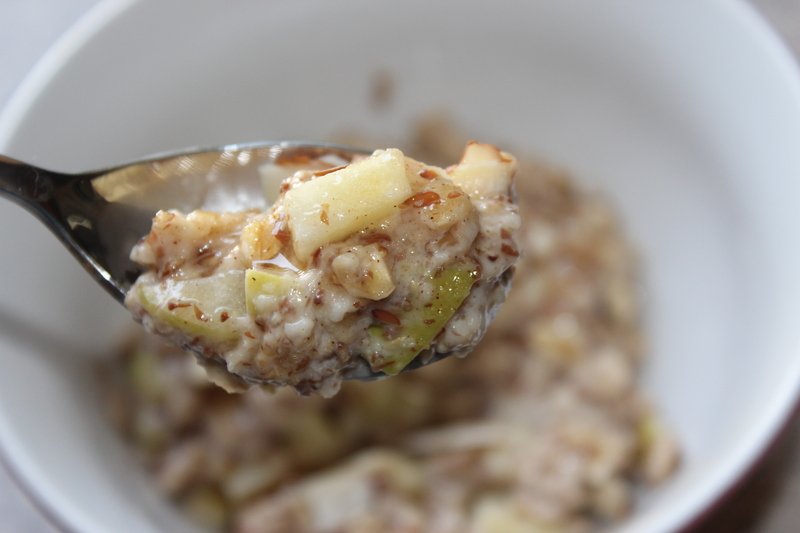 Simmer this until it is at the texture that you like your oatmeal. 3. Once the oatmeal is finished, take it out of the pan because you don’t want it cooking too long. Spoon it into your bowls and top it with the brown sugar and almond slices. This recipe makes about 6 servings at about 200 calories and it is YUMMM. I had a bunch of leftovers and this still tastes fantastic reheated. Just add a bit more of your milk before you reheat it to make sure it doesn’t get too dry. It really fills you up and tastes great! After the day finished up, we headed to BoneFish Grill. I had eaten there once before and loved it. But going there and not eating fish was interesting. EVERYTHING has fish in it, not surprisingly. The only option was a caesar salad. When the waiter came around to take our orders, I asked him to surprise me with something that didn’t have meat. Let me tell you! It was better than anything I probably could have gotten from the menu! I tried to take a good picture but the lighting was pretty terrible for photos. I was so happy with this. Everyone was grabbing for a taste. 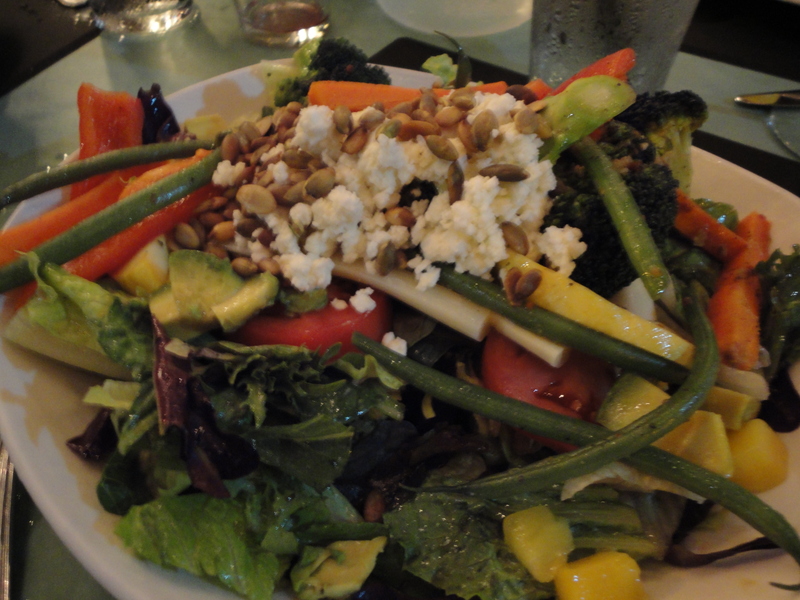 It had steamed veggies, feta cheese, pepitas, artichoke hearts, mangos, spinach, and avocados. It was topped with a lemon vinaigrette. Seriously fantastic. This is why i really like to ask the waiter a whole bunch of questions because they really know what’s good in the kitchen and what to steer away from. It you have a good one, they will surprise you with something delicious that you never would have thought of yourself. Bonefish has a great reputation for their food and it is definitely deserved. All of our food was unbelievable and the service was amazing. My sister had wanted the topping from their Lily Chicken on a Salmon. Absolutely no problem. She loved it. Today, is a winery and some golf. 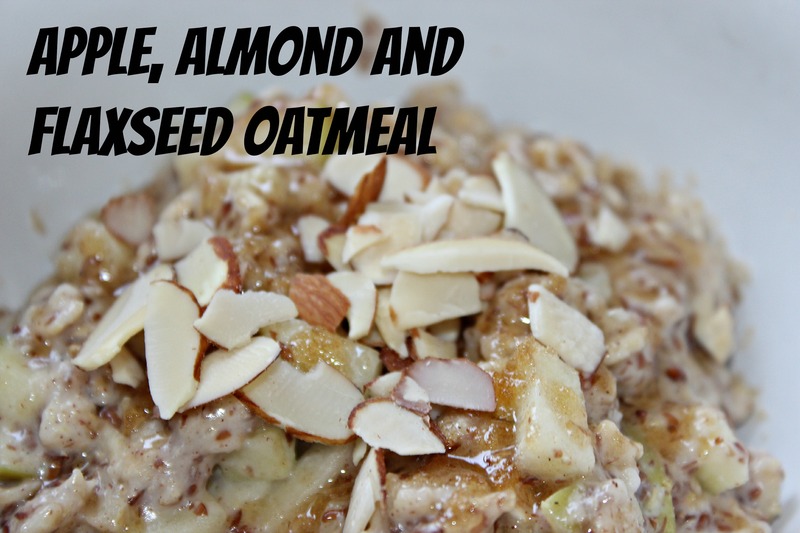 This entry was posted in Breakfast, Gluten Free, Orlando, Snacks, Try It!, Vegan and tagged Almond Slices, Apple Oatmeal, BoneFish Grill, Breakfast, Cinnamon, granny smith apple, Healthy, Oatmeal, Quick, Try It!, Vegan on September 2, 2012 by Sizzle Food.